If the Steelers are going to bring back LT Kelvin Beachum, they are going to overcome some competition in order to do it. Ian Rapoport tweeted out just a little bit ago that Beachum is chatting today with the New York Jets, and also has another visit planned, that being with the Seahawks. 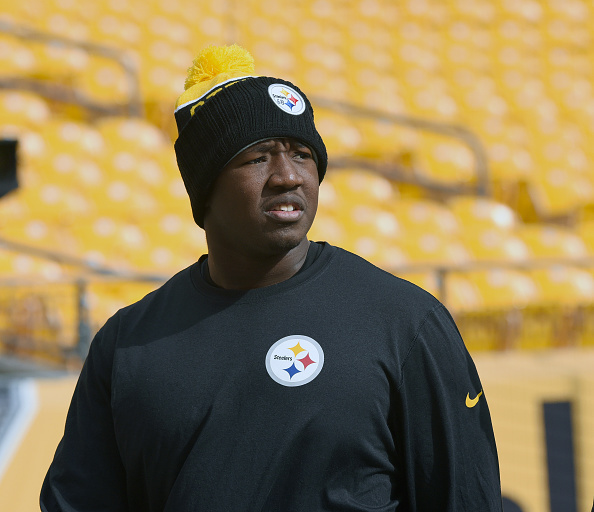 Beachum is 26, and last season he missed most of the season after having season-ending ACL surgery in October. Just once in his four-year career has he started all 16 games, but the Steelers still appear to have interest in bringing him back to the team if they can. Be the first to comment on "Steelers FA Tackle Kelvin Beachum Visiting the Jets; Will Chat with Seattle"